Snag This Luxe Gift With Purchase at Bergdorf Goodman! 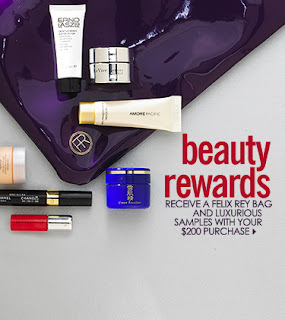 Plus, the bag is way nicer than most of the GWP bags we generally see from other stores. Anyhow, on to the details! This offer is available in-store through 1/26, and online through 1/27. Happy shopping!